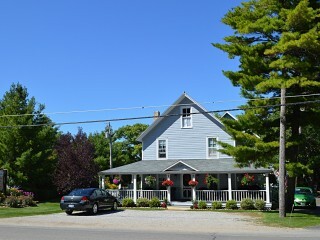 Established in 1885 to accommodate the lumbering and seafaring trades, this historic inn rests in an idyllic setting. It has been authentically restored to retain its historic ambience and casual comfort. Offering 14 beautifully decorated rooms, some with private baths. Adjacent to shops and restaurants, it’s a short walk to the beaches on Lake Michigan.